A typical day in the classroom can involve many activities, but among the most important is building positive student-teacher relationships. A teacher who takes the time to engage with students reaps the benefits of increased cooperation in the classroom. With increased focus on curriculum development, meeting standards, and collecting data, sometimes it’s easy to forget that the best way to teach students is to connect with them. 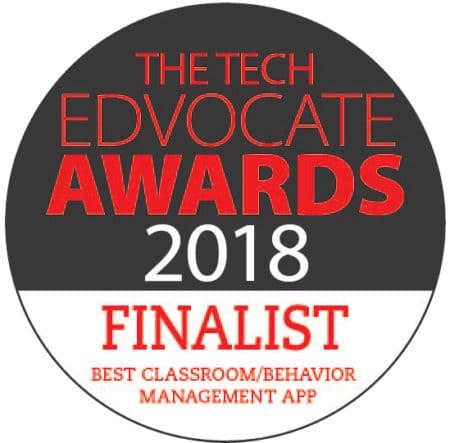 While it’s true that rules in the classroom help to create a focused learning atmosphere, it is the positive relationship between teacher and students that is central to educational success. As an educator, you can have a significant impact on your students that goes beyond the classroom. Of course, disruptive students can be challenging to connect with, but the benefits are far-reaching, even extending beyond the completion of formal education. 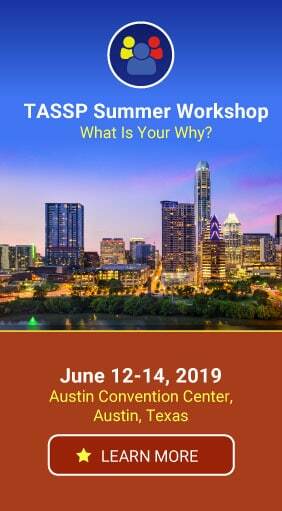 For your more challenging students, employ a 2×10 strategy: spend two minutes per day for ten days in a row connecting with an at-risk student. You may be pleasantly surprised at how this one-on-one interaction affects your relationship with that student. The old-fashioned model of punitive response to poor behavior has been flipped in many of today’s modern classrooms. Now, instead of punishing infractions, teachers spot and encourage positive behaviors as part of a PBIS program. PBIS Rewards can make this process incredibly simple. Spotting and rewarding positive behaviors is as easy as scanning a QR code with a smartphone. The PBIS Rewards app allows school personnel to encourage good behavior anytime, anywhere (for example, on the bus during a field trip). 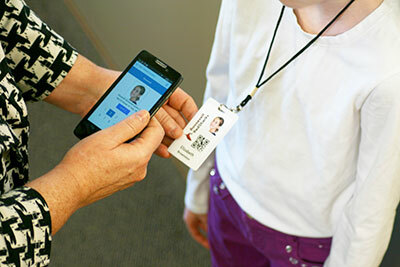 A student ID with a barcode or QR code becomes the point of interaction between the student and staff member. Speaking the student’s name, making eye contact, verbalizing the positive action, and awarding points can all take place in a matter of moments, and can encourage a student toward further positive behavior. In a world where teachers have so much more to focus on – curriculum development, meeting standards, lesson planning, grading, collecting data – the development of relationships sometimes gets pushed down a rather extensive list. 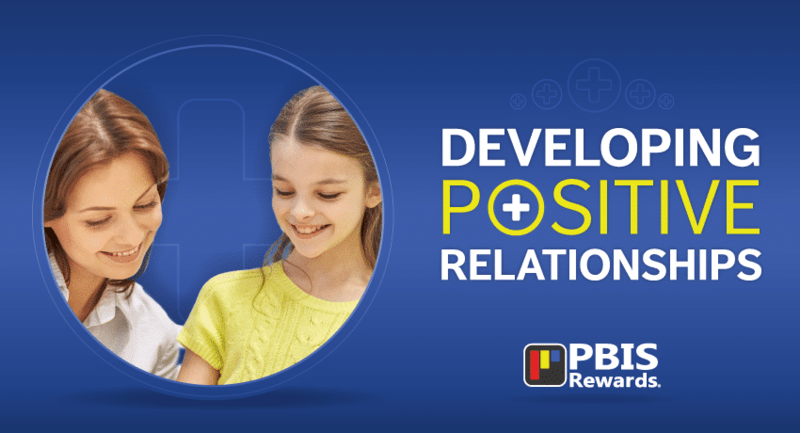 PBIS programs can help improve relationship development on a one-to-one level, and PBIS Rewards can make it simple. Want to learn more about PBIS Rewards?